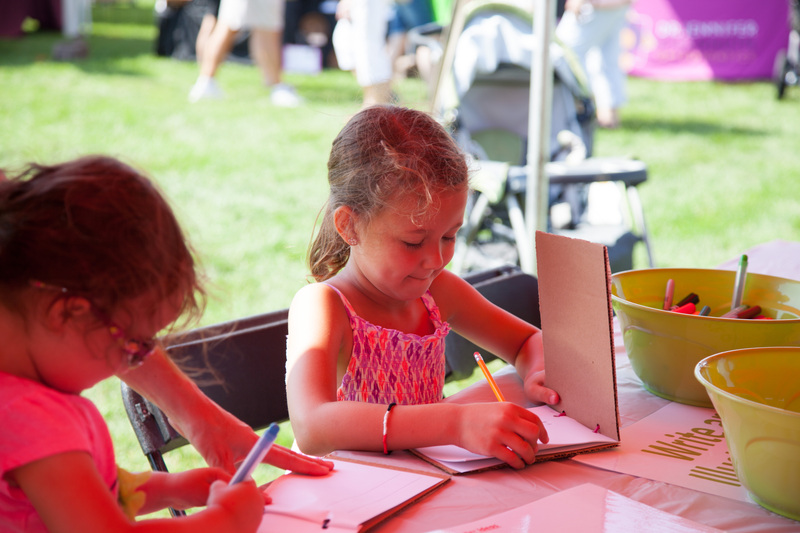 Great Day at the Eagan Art Festival! 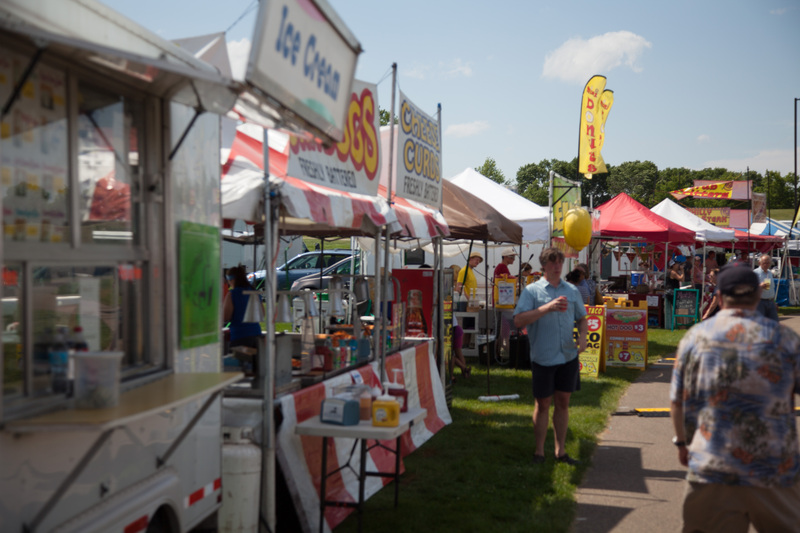 A beautiful day at the Eagan Art Festival. 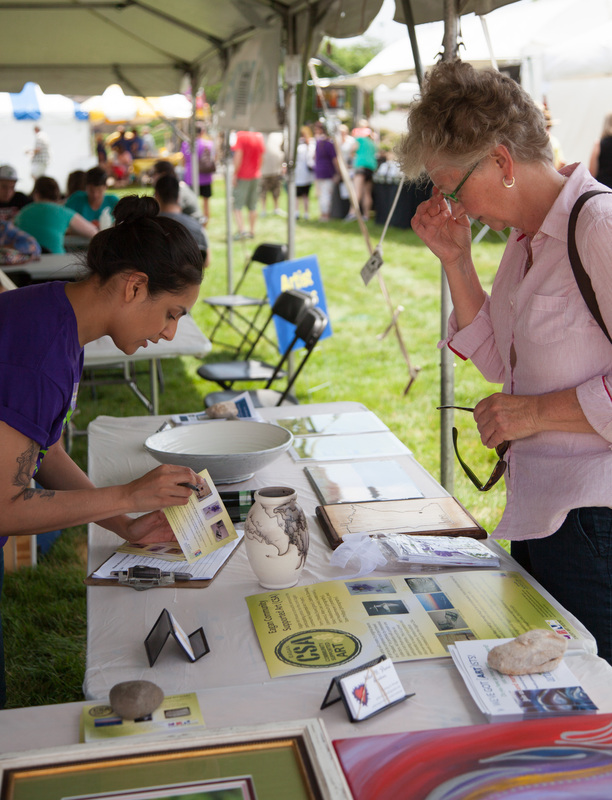 Come out and join us on Sunday from 10 – 5p.m. 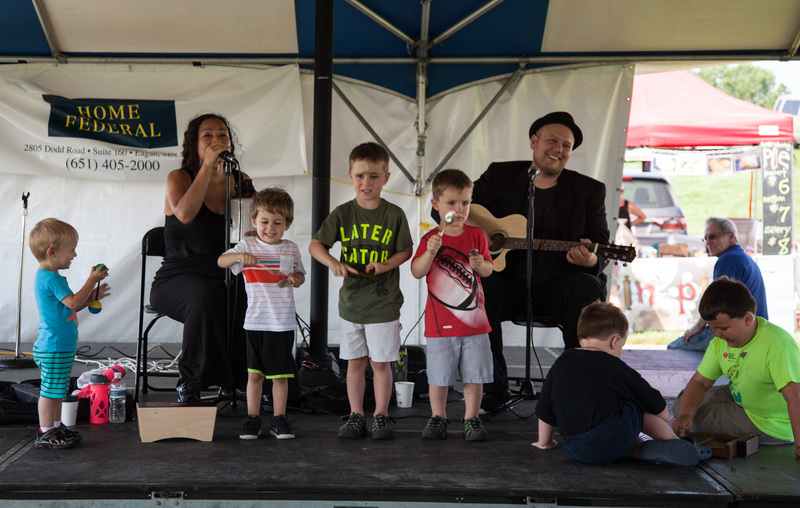 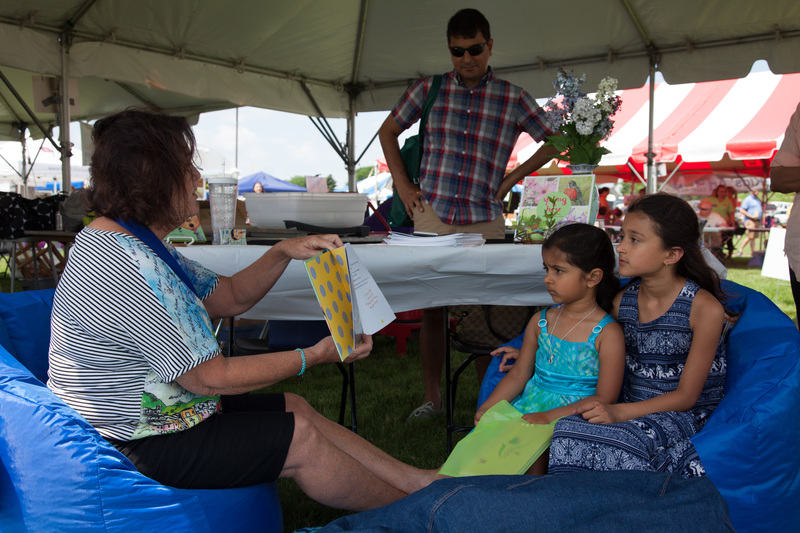 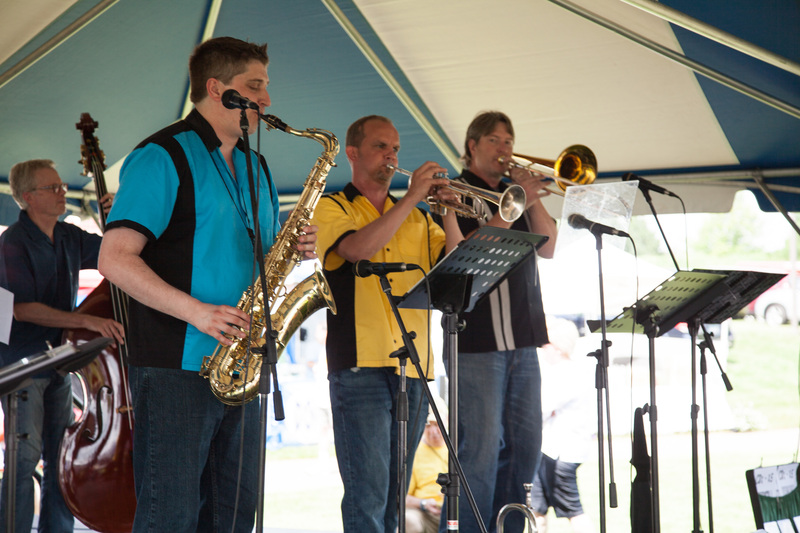 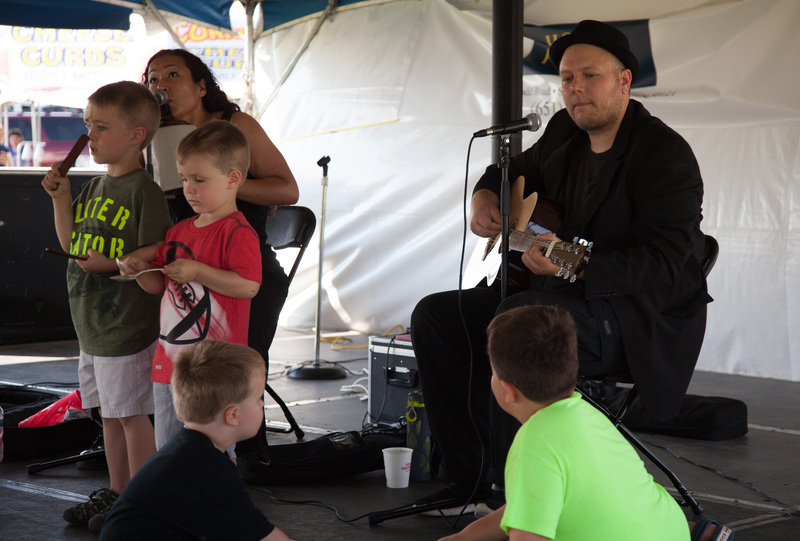 The entertainment opens with crowd favorite Paula Lammers at 10:30 a.m. – interactive art activities for all ages! 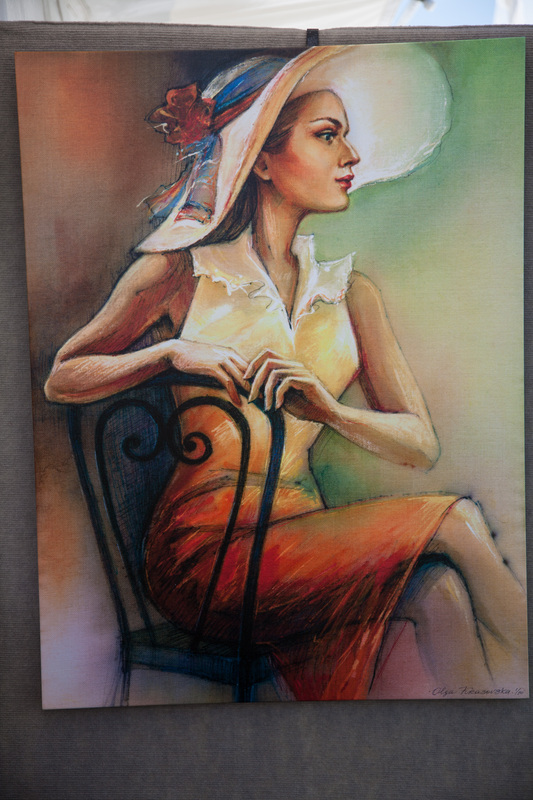 Fabulous Art and Food! 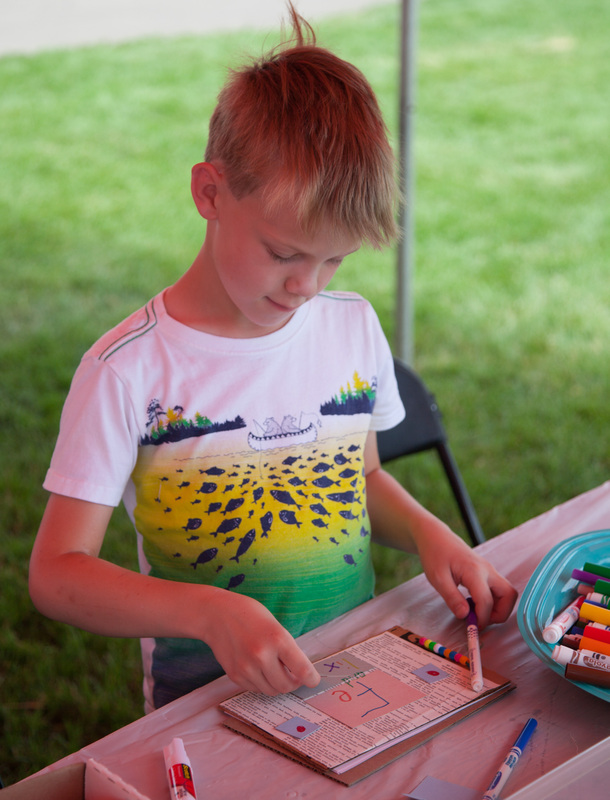 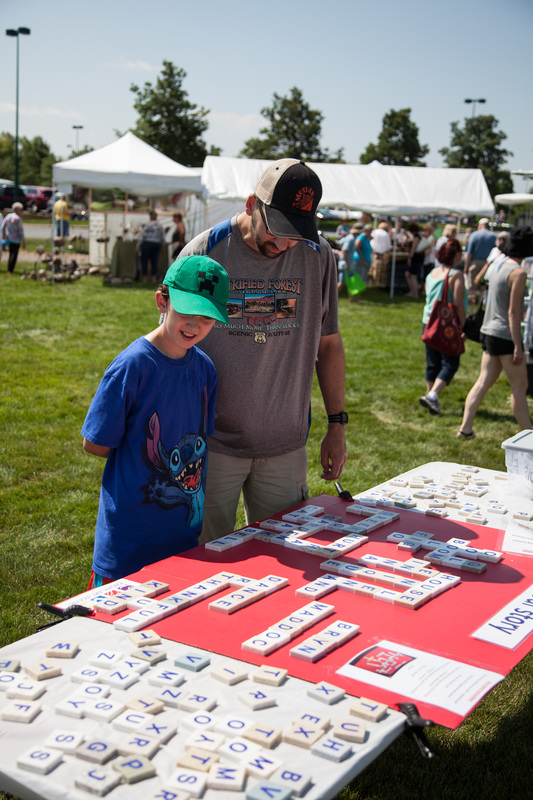 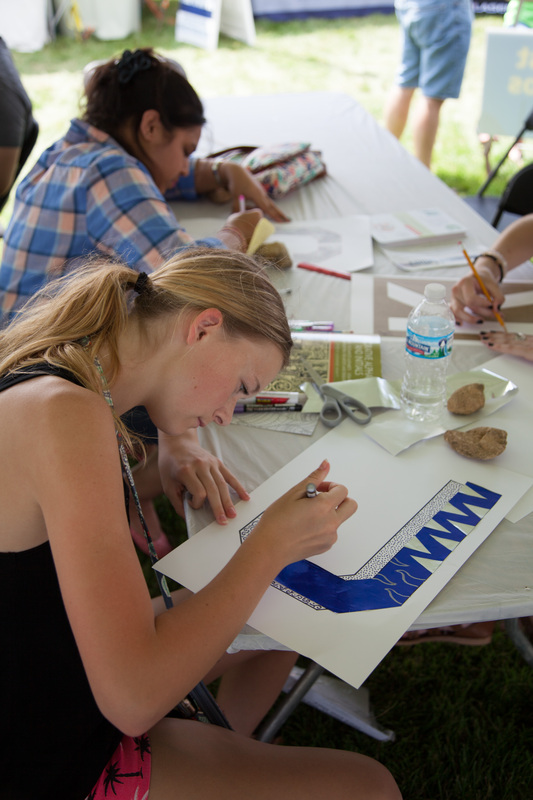 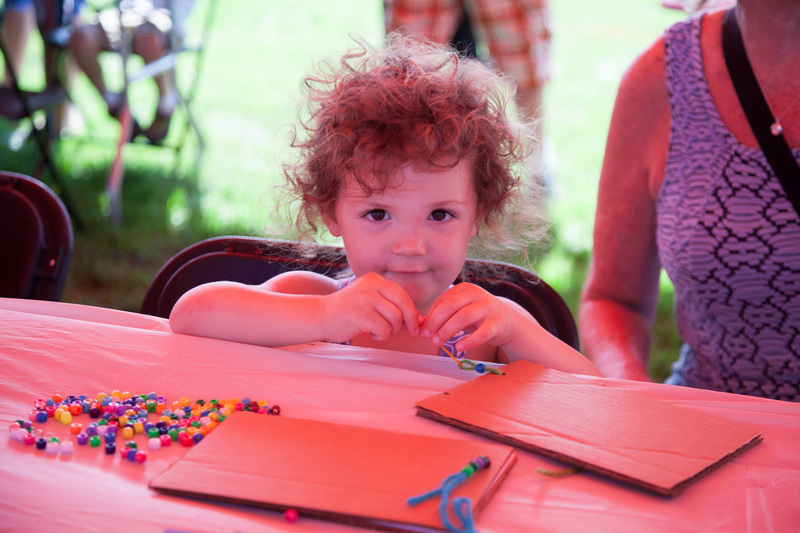 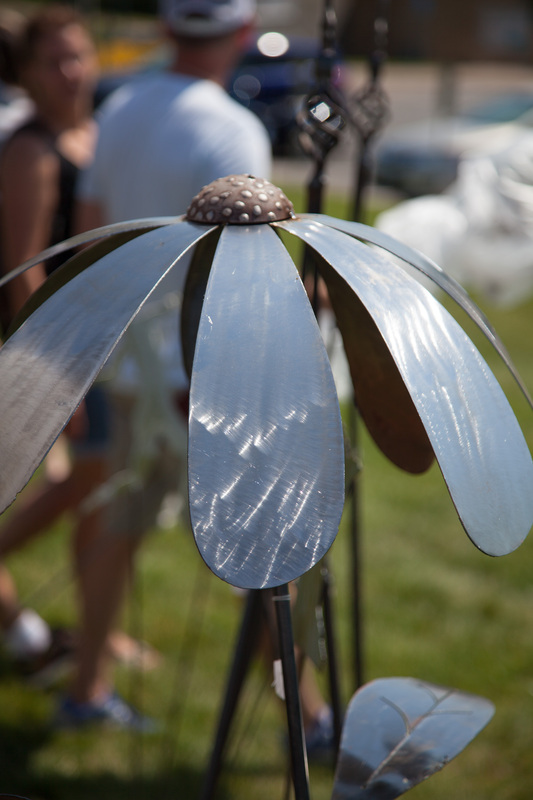 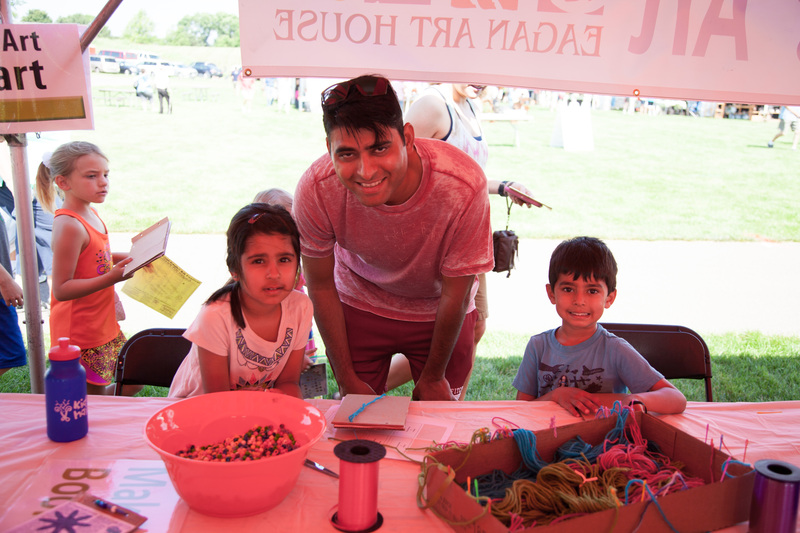 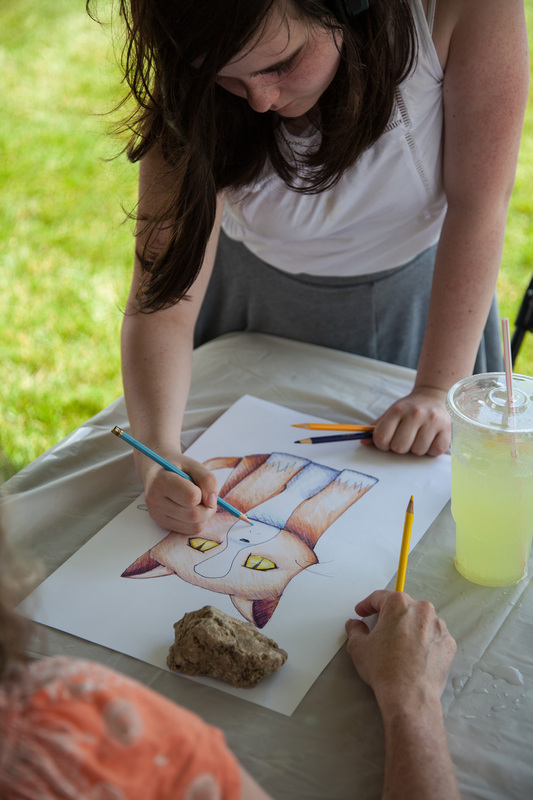 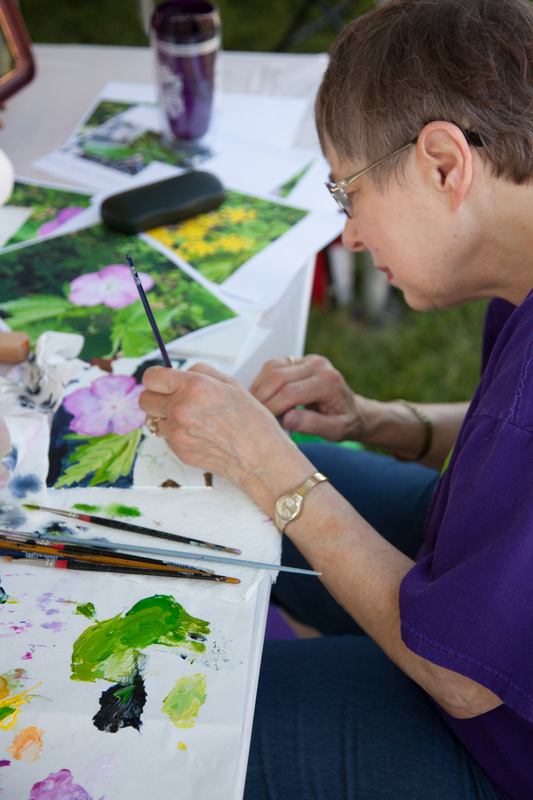 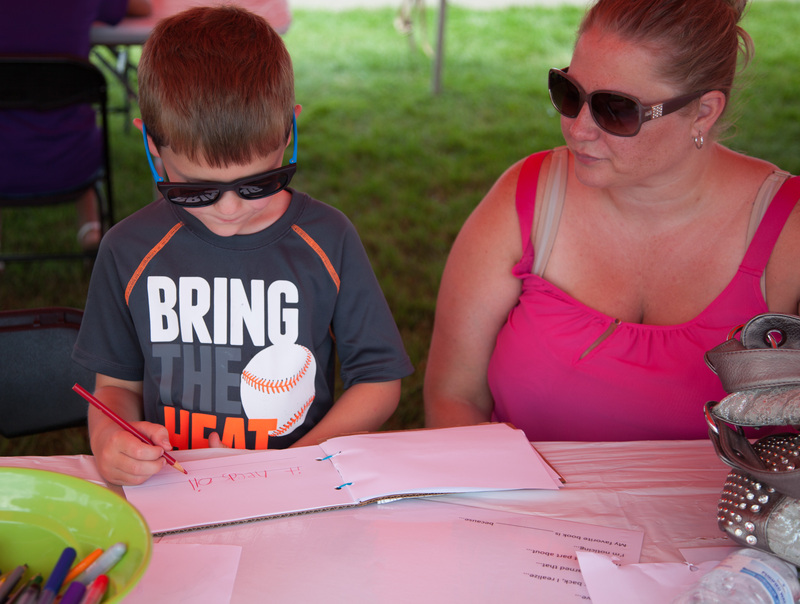 Enjoy a wonderful summer day outside at the Art Festival!